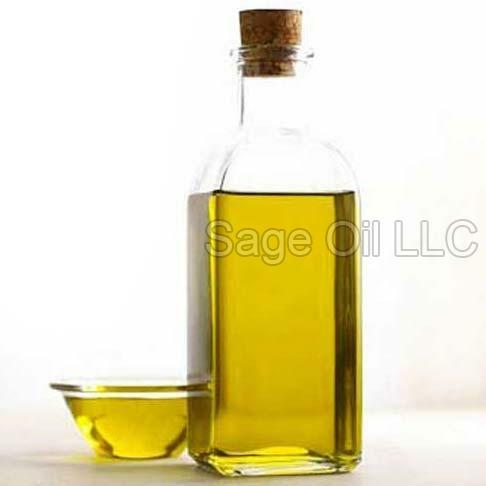 Sage Oil LLC is a Las Vegas (United States of America) based company that is engaged in offering agricultural spray oil. Being one of the most trustworthy agro spray oil suppliers in Las Vegas, we check the quality of our oil on several parameters. We use high-quality crude oil for the production of our agricultural spray oil. It is generally used for fruit plantation as it eliminates fungicides and pesticides from the crops. Our oil is FDA approved, which leaves no doubt on its purity. So, if you are looking for a dependable dealer of agricultural spray oil in Las Vegas, get in touch with us. Special Features : Excellent carrier for fungicides and Pesticides.